Are you searching for a solution to keep your home warm even on the coldest of Winter nights? Perhaps you had a great furnace, but It recently kicked the bucket. 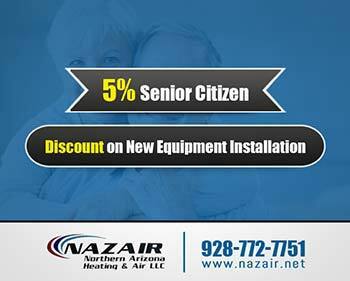 No worries, Nazair Northern Arizona Heating & Air LLC is here to help. 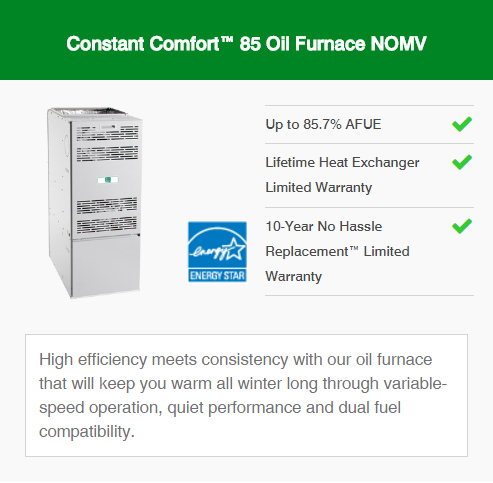 If you are still searching for a trusted brand, we recommend Day and Night oil furnaces in Prescott Valley, Prescott & Dewey-Humboldt, AZ. Not many homeowners are aware that there are two different types of furnaces that you can invest into. However, the only way we can find exactly what is best for your home – is to give you all the information you need at a glance. 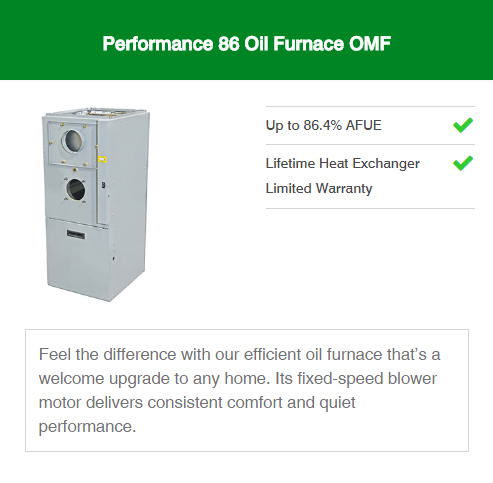 You can either invest in a gas furnace or an oil furnace. 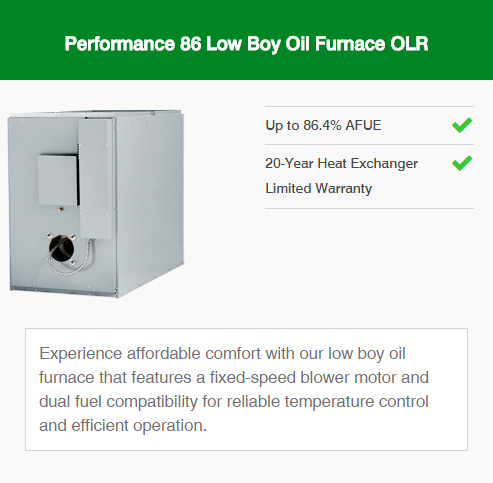 For now, we will focus on the advantages of owning an oil based furnace. Far safer as a gas furnace is known to cause explosions when placed under high pressure. 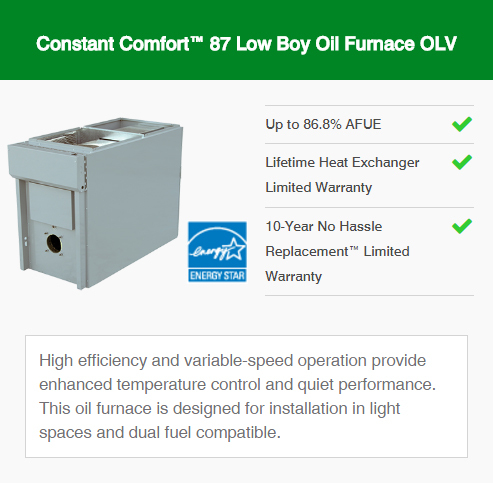 Oil furnaces are estimated to last up to 14-years with proper maintenance. Whereas it’s gas counterpart is only estimated to work efficiently for up to 14-years. 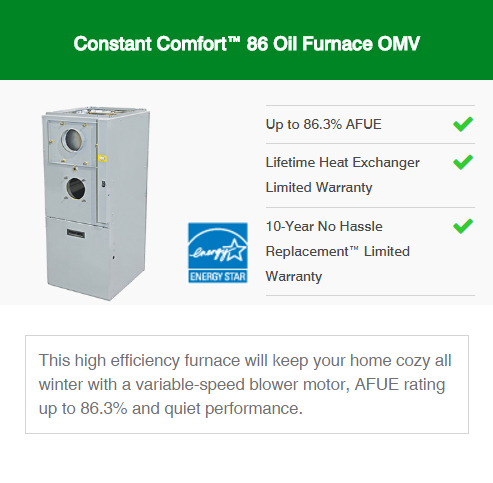 If you are looking for a big bang for your buck – this just may be the Day and Night oil furnace in Prescott Valley, Prescott & Dewey-Humboldt, AZ for you. The comfort series brings top of the range performance, reliability, and durability to your fingertips. 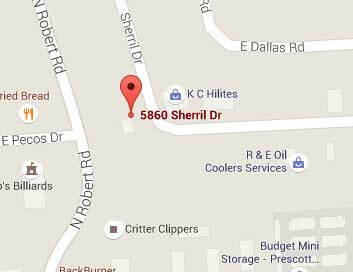 Top of the line oil furnace in Prescott Valley, Prescott & Dewey-Humboldt, AZ. 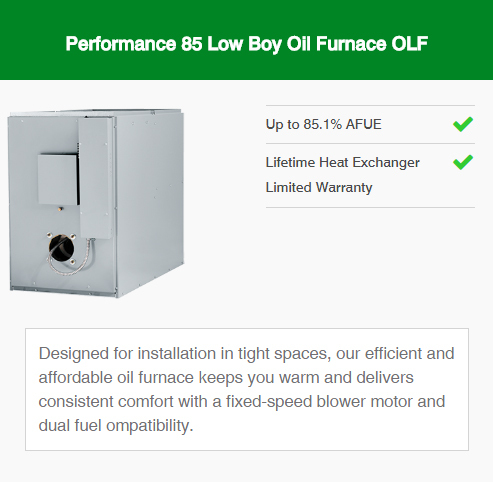 Incredibly competitive heating efficiency rating of up to 86,8% AFUE. Variable speed operation for smooth temperature control, and reliability. Investing in a furnace is by no means a cheap venture. 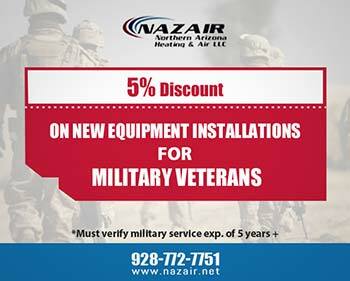 Both Day and Night, as well as Nazair Northern Arizona Heating & Air LLC, understand this. This product is suitable for individuals who are working on a budget After all, it balances reliability, efficiency, and affordability. Durable, reliable, budget-friendly day to day operation. Heavy duty competitive heating efficiency ratings of up to 86.4% AFUE. As you can see from our track-record, we know what we are doing and provide a quality service to each and every customer while taking care of their heating and cooling solutions. All you need to do to get our help with your furnace installation is contact us by phoning our friendly staff at 928-772-7751. Otherwise, feel free to reach out to our Contact Us page. We would love to hear back from you.